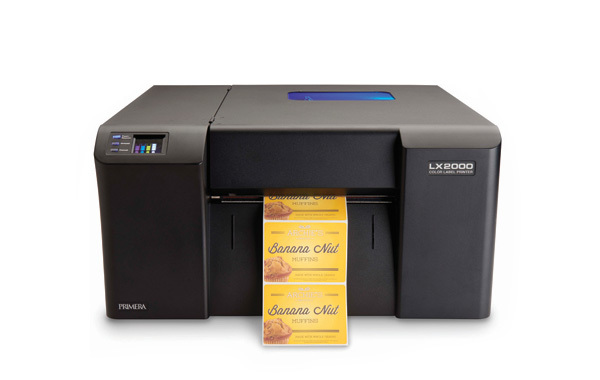 Shop the latest in high-resolution inkjet printing technology. Find the right printer model for your full-color roll printing needs. Accepts 2" core roll labels in a variety of inkjet materials, up to 4.25" width. Professional Print Quality - 4800 dpi printing provides incredibly bright and colorful results. 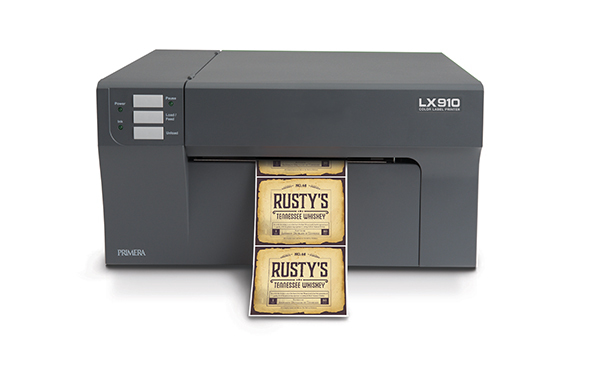 Versatile printer that is ideal for short-run product labeling. Quick setup and easy to operate. Accepts 3" core roll labels in a variety of inkjet materials, up to 8.25" width. Incredible print quality with the most photo-realistic printing on the market. Prints up to 4800 dpi. Pigment based ink allows for incredible print quality and durability. Printing speeds of up to 6" per second. 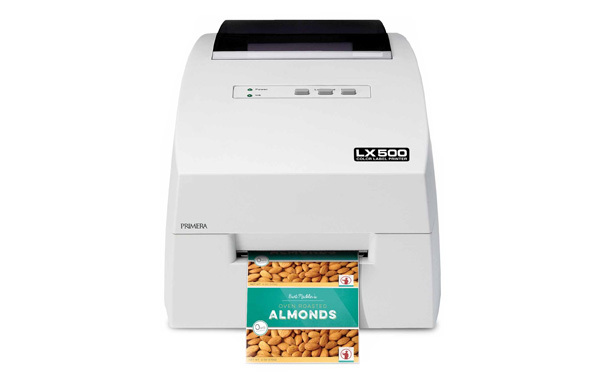 Versatile printer that is ideal for both short-run and high-volume product labeling.